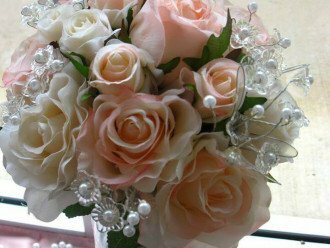 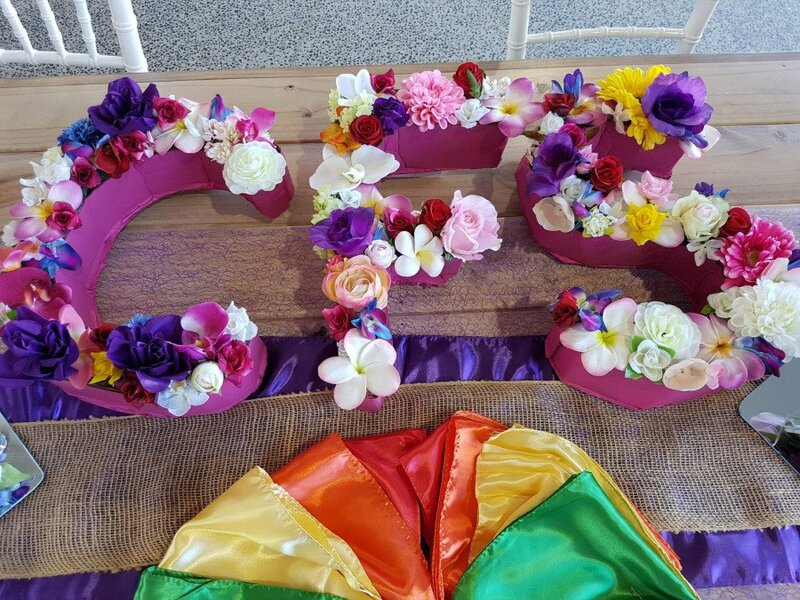 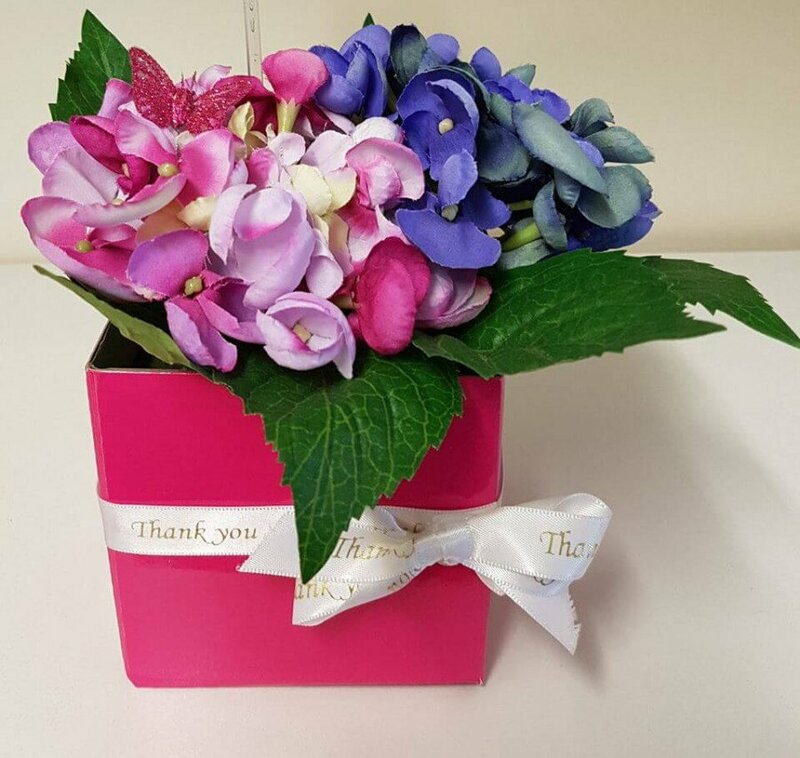 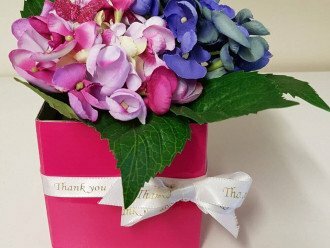 Cairns Floral Supplies < Florists in Portsmith < Cairns Local - Cairns Local Business Directory for Cairns, Bungalow, Palm Cove, Smithfield, Yorkeys Knob, Manunda, Portsmith, Stratford, Clifton Beach, Kewarra Beach and surrounds. 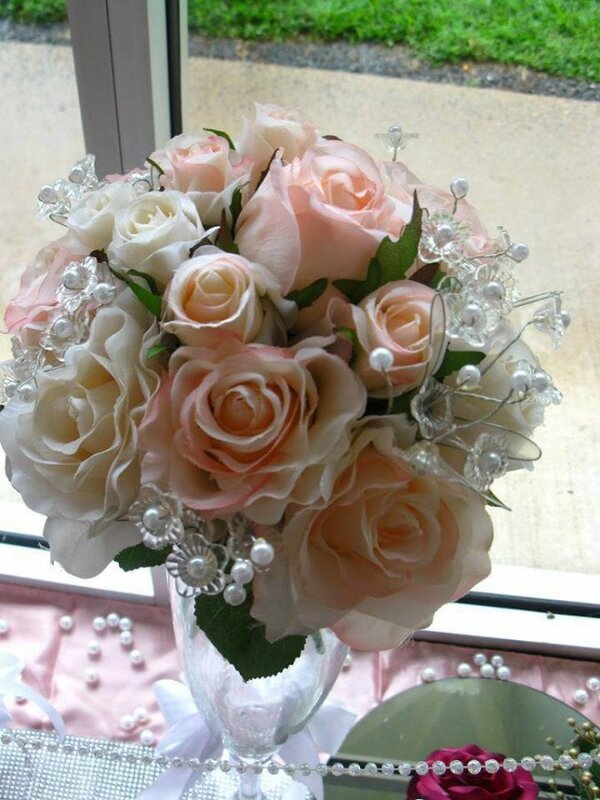 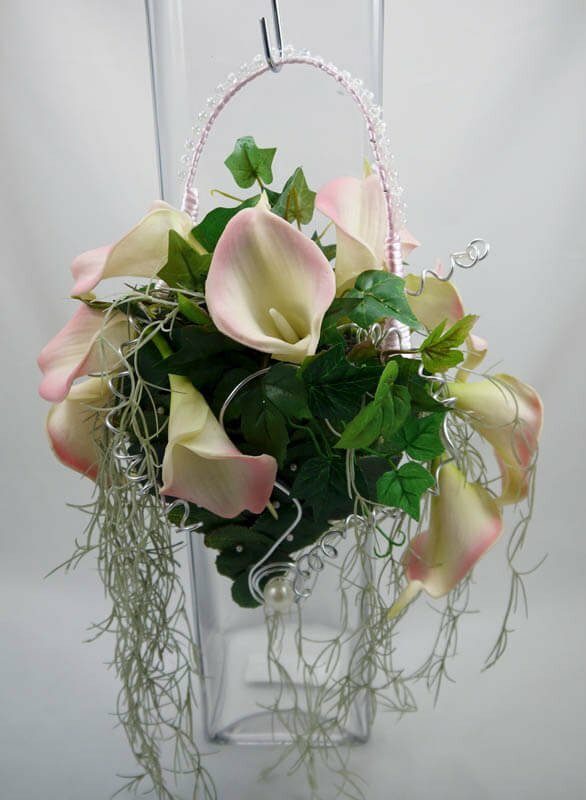 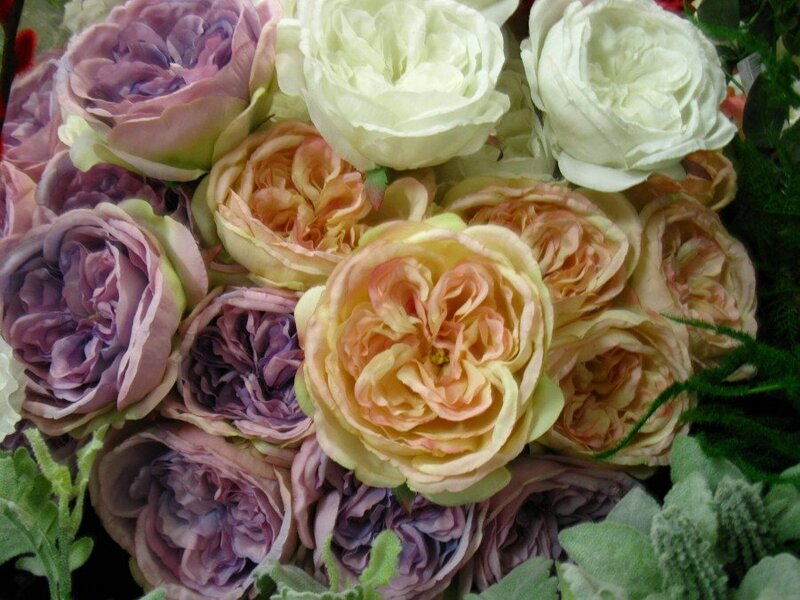 Are you a florist, business or retail outlet wanting to source quality floral supplies? 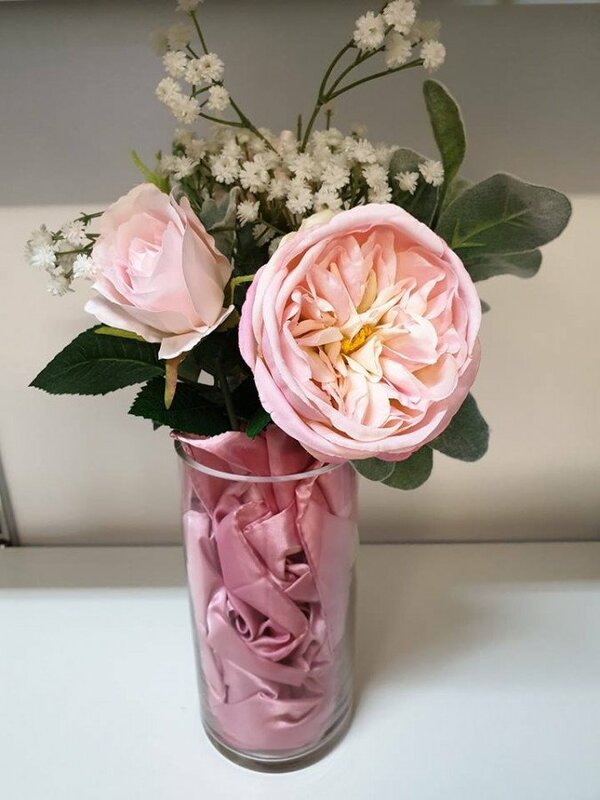 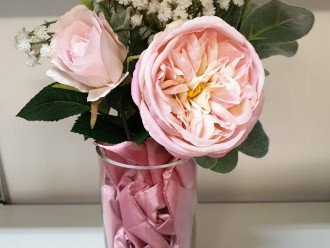 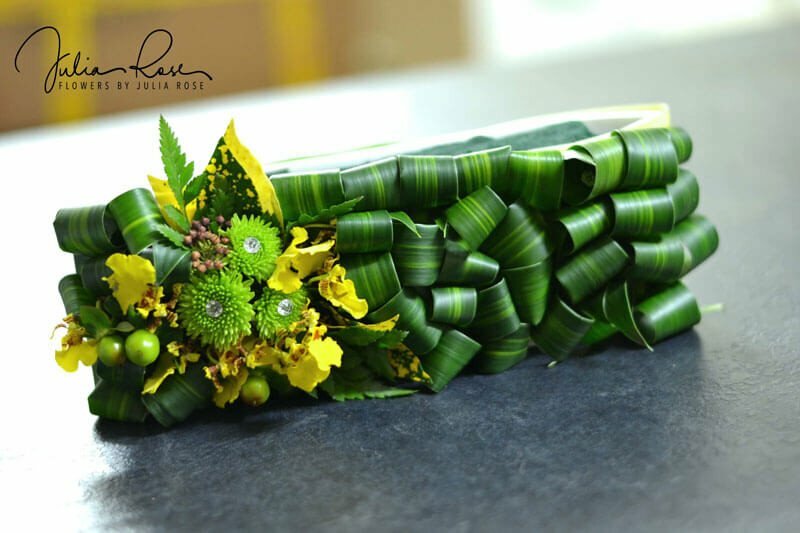 Our experienced and passionate team of floristry professionals have a great range of items and products to help make your floral arrangements easier! 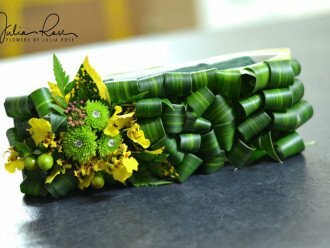 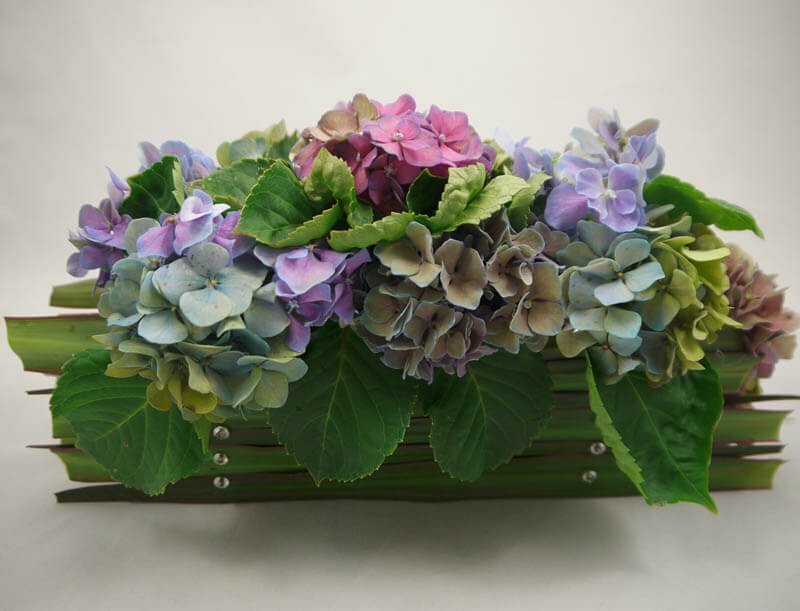 If you need floral or decorative inspiration, our friendly team can help! Did you know we are also open to the public and run workshops? 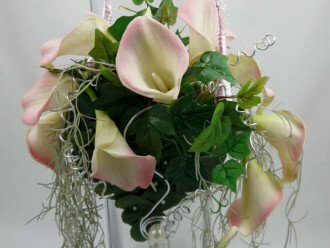 Give us a call today to discuss your floral supply needs!